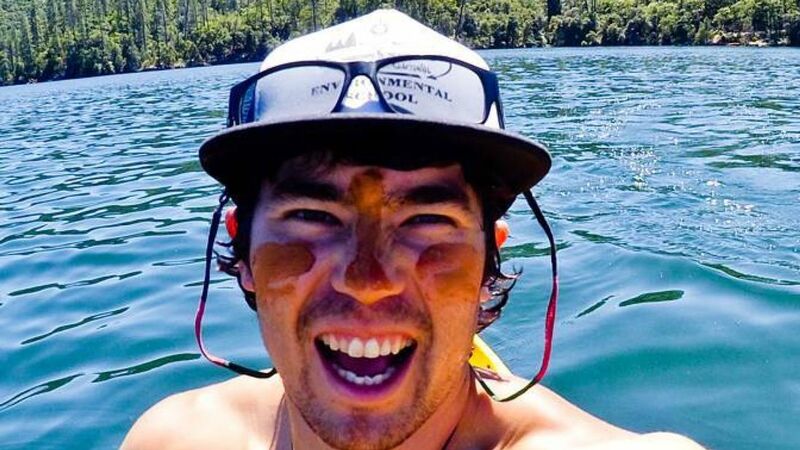 American Christian John Allen Chau has been killed by a tribe as he set foot on the North Sentinel Island which is part of the Andaman Islands in the Bay of Bengal. 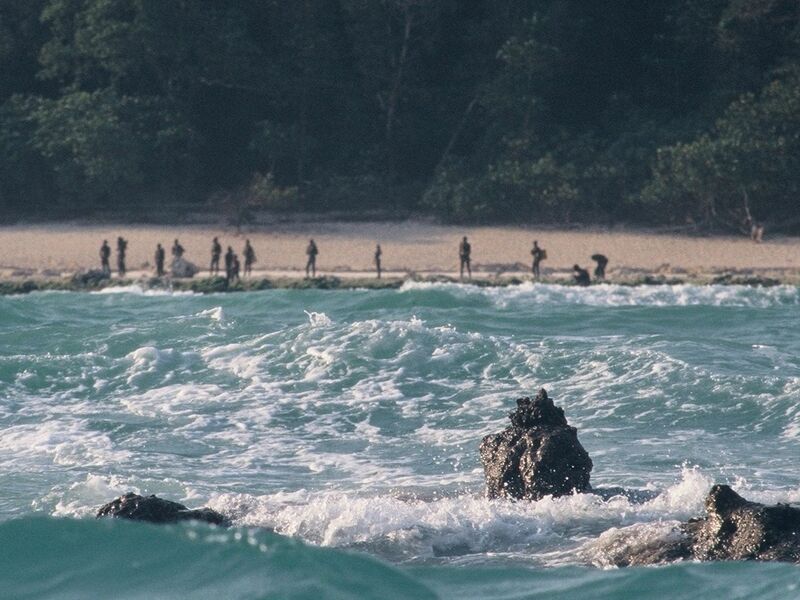 The island is home to a 30,000-year-old tribe, the Sentinelese. The tribe is protected by an Indian law that allows them to keep their way of life and “protect them from modern illnesses to which they have no immunity”. They are known to aggressively resist outsiders. The law also bans outsiders from going within five nautical miles of the island. The number of their population has decreased after the British colonial occupation of the Andaman Islands wiped out thousands of members of the tribe. 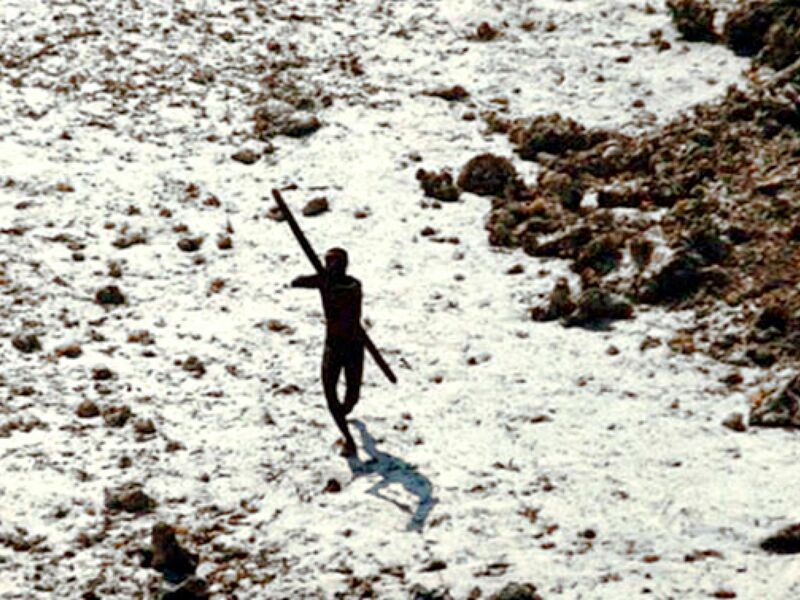 According to India’s 2011 census, merely 15 Sentinelese remain on the island. 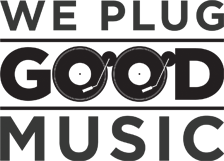 However, these counts remain uncertain as the tribe can only be observed from a great distance due to the dangers that can occur when approaching the tribe. Nonetheless, Chau had ignored the laws and the ban of visiting the indigenous people and set foot on the island at his own risk. It is believed that Chau had asked several fishermen to help him get closer to the island. A fisherman has stated that on November 16, the adventurer used a canoe to reach the shore. He returned with several arrow wounds, however went to the island again. The fisherman had then witnessed the people of the tribe dragging his body. Norwegian geneticist Erika Hagelberg describes the tribe as “arguably the most enigmatic people on our planet”, while Survival International calls them the “world’s most isolated”.